About six years ago, I chaperoned a school field trip to a farm with my son's kindergarten class. As we drove down this windy country road through acres and acres of corn and soy fields, we passed a field I would never forget. It was lush and green with grass, surrounded by tall trees. In the middle was a very old cemetery, a cluster of mossy leaning headstones surrounding a dead tree. It was both mysterious and completely picturesque. I had so many questions about it: who was buried there, why the tree was dead when everything around it was so vibrant and alive? I was up all night. I couldn't get the image of this tree out of my head. So I drove back the next day and took pictures. (You can see them here.) 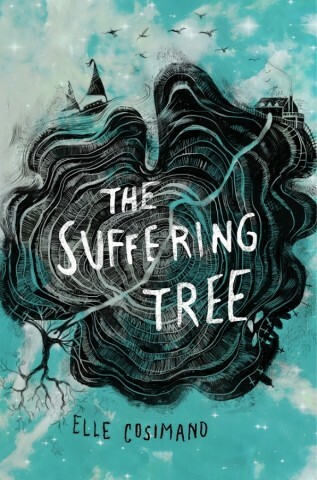 And the story of THE SUFFERING TREE started forming in my mind. 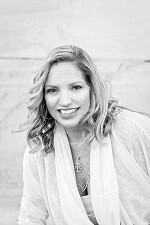 About love and loss, identity and shame--the kinds of secrets that refuse to stay buried. These captivating illustrations by Justine Howlett speak so beautifully to the journey of the characters. And designer, Maria Elias, brilliantly pulls it all together into a cover that's both haunting and magical . . . perfect for this story. I couldn't be more thrilled to share it with you. 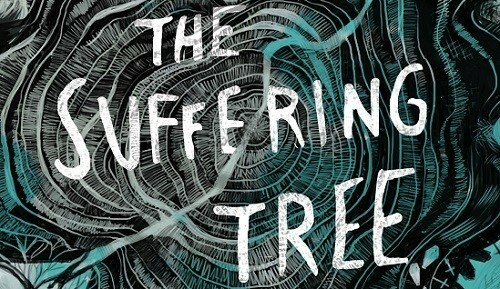 One winner will receive a signed hardback of HOLDING SMOKE plus pre-order of THE SUFFERING TREE. That cover is stunning. I think it expresses perfectly the synopsis of the book. And besides, the choice of colours and the fact that there's a man that goes from the house to the tree reminds me of parallel universes or time travel, so it looks so interesting! As regards with the synopsis, I find it very intriguing that there's someone that comes back from the dead (it reminds me of a Supernatural episode). I love mystery; I love the fact that there's romance and that the main character is a girl. Go, girl! The cover is very pretty. Also a man climbs out of a grave under a tree, that's all I had to hear. Sounds interesting. The cover looks creepy! I love it! I can't wait to read the book. It will be great, I'm sure! I have seen amazing scenes in nature like the one described here, and it always makes me stop and wonder.......so cool that this author turned her moment into a book! The cover is really amazing in its depth. I didn't realize that it was a tree at first! This cover is absolutely gorgeous- one of my new favorites! ANd the book sounds fabulous! The cover is beautiful and the synopsis sounds creepy and mysterious. The story sounds a bit creepy which attracts me right away! I really like the cover too, Beautiful and haunting!